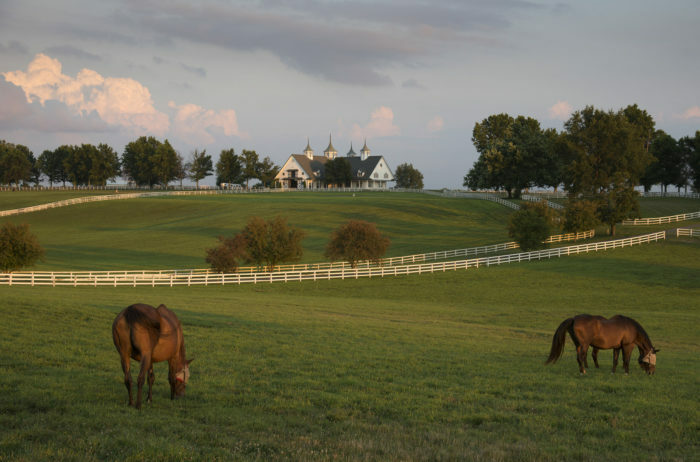 Resorts are often thought of as exotic destinations, but Kentucky happens to have its own version of these getaways, and they’re pretty fantastic. 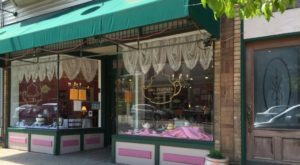 While they’re all worth checking out, there is one, in particular, that is beautifully situated with water all around it and offers plenty to do for the entire family all year long. 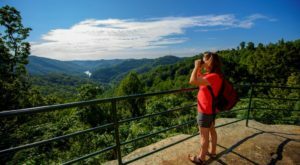 Lake Cumberland State Resort Park is an unexpectedly awesome resort park in Kentucky that’s oodles of fun, and it’s one of the best getaway destinations in our state. 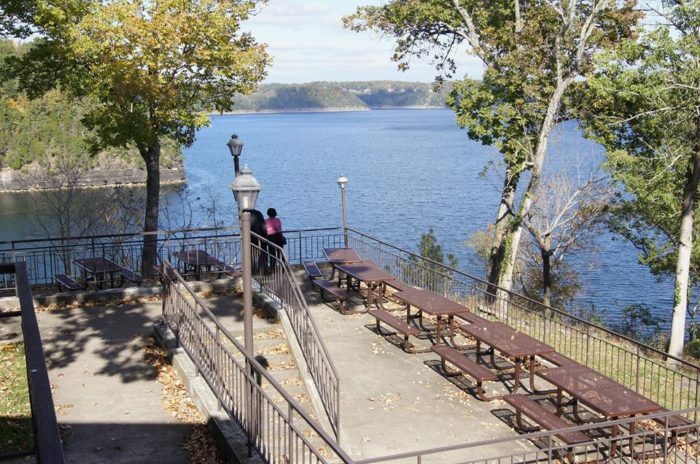 Lake Cumberland State Resort Park is perfectly situated on Kentucky's second largest lake. 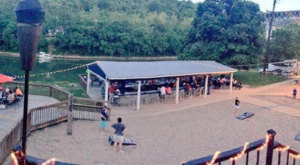 The winding nature of the lake, along with the position of the park, allow for some of the best water views in the Bluegrass State. 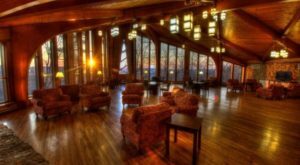 The park is also a resort with a stunning lodge, other camping options, and a long list of amenities. You don't have to travel across the country to have a true getaway experience. 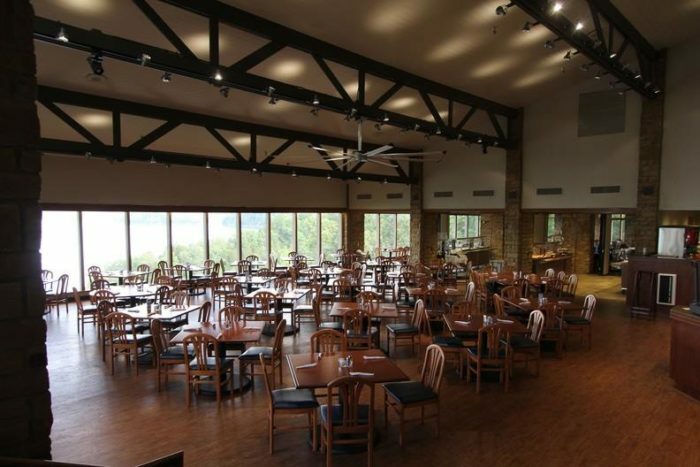 Within the lodge, Rowena Landing Restaurant is open year-round and serves up delicious food and shows off sweeping water views from the dining area. All are welcome to enjoy a meal here, whether or not you're staying overnight at the park. If you would like to spend the night (and trust us, you'll want to), there are many options. 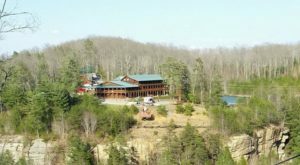 Lure Lodge has 63 rooms, many of which overlook the lake and have balconies, and the park offers cabin rentals and campgrounds for every type of getaway. 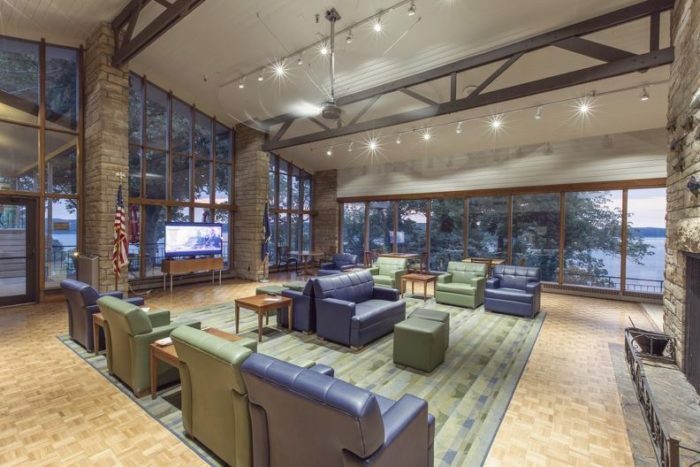 One of the favorite features of the park is the lodge’s large deck that overlooks the lake. 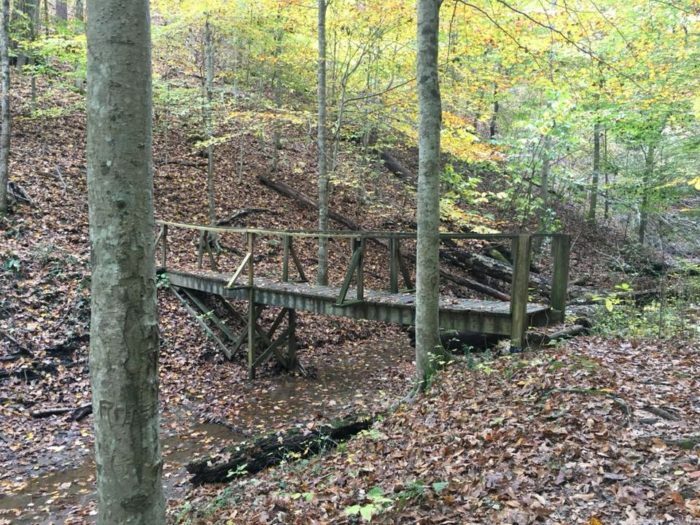 It's the perfect spot to spend time relaxing, reading, and planning out all you want to do during your visit to this beautiful area in Kentucky. 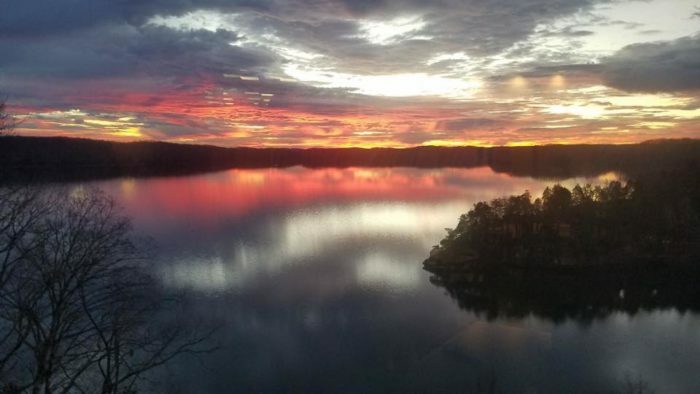 The list of things to do at Lake Cumberland State Resort Park is nearly endless. 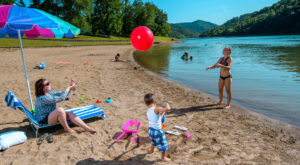 Some activities are seasonal, but the park is open all year long, and you can enjoy hiking trails, some of the best fishing in the state, mini golf, boating, and a swim in the indoor pool (be sure to check for availability). 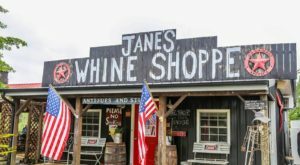 Another unique feature to the park is the Country Store, which sells many items that are special to Kentucky. 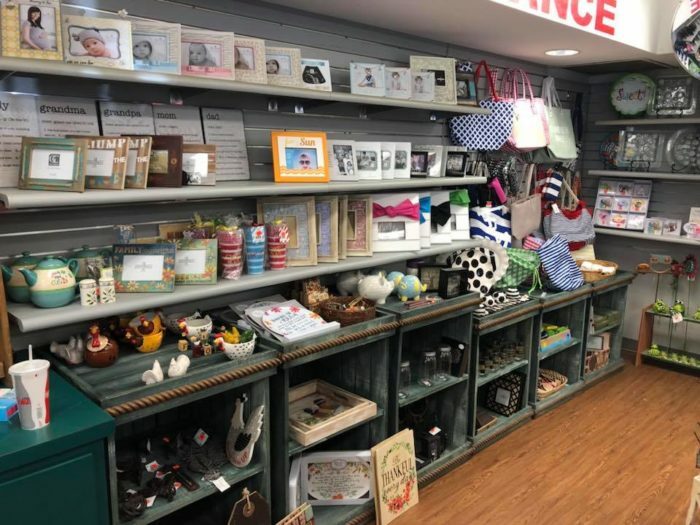 It's a great little spot to pick up a memento from your trip. When you visit this resort park, come for the water and outdoor fun, but stick around for the sunsets. 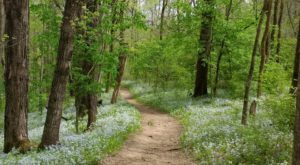 This is such a beautiful area of our state, and it truly feels like an amazing getaway, without even leaving Kentucky. 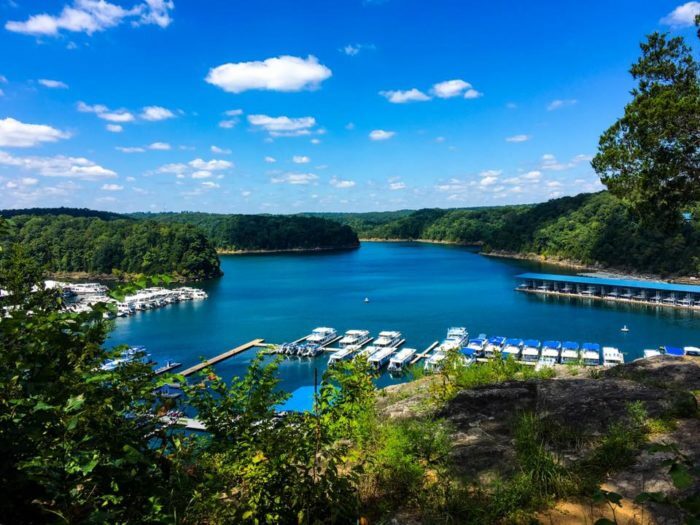 Lake Cumberland has long been known as a great getaway spot in our state, and one of the best ways to experience it is at this awesome resort in Kentucky that’s oodles of fun. 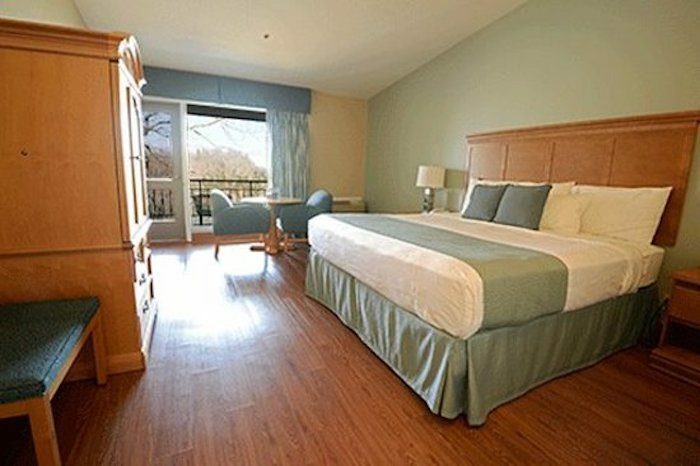 Have you stayed at this resort park gem? Share your experiences with us in the comments! Lake Cumberland State Resort Park is located at 5465 State Park Rd., Jamestown, KY 42629. For more information, visit its website here. And if you’d like to head to the mountains, but still have a resort experience, check out our previous article here.